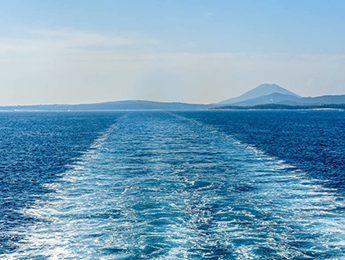 Lefkimmi Lines is a synergy consisting of three naval companies with extensive experience and expertise in the management of high-level service companies. 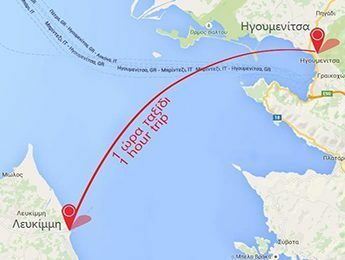 Lefkimmi Lines connects daily Corfu from the port of Lefkimmi to Igoumenitsa. Check here the days and times for the itinerary you are interested in. With your e-ticket you can board the ship directly, bypassing queues and hustle in the ticket offices. Just print or download it to your mobile or your tablet and you are ready to embark! 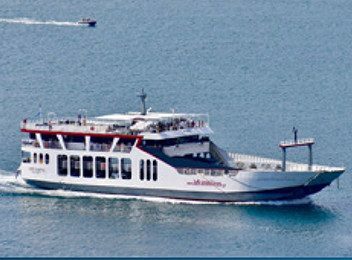 Lefkimmi Lines fleet ships faithfully and systematically serve the needs of the traveling public with absolute security and high comfort. 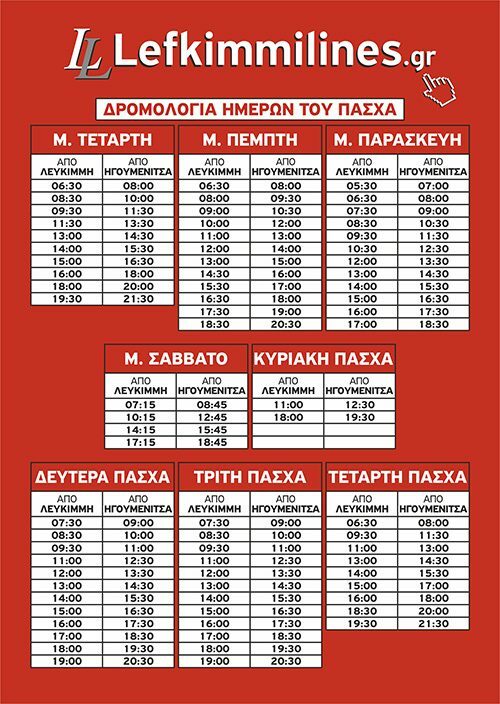 Book online tickets to Igoumenitsa Lefkimmi Kerkyras. 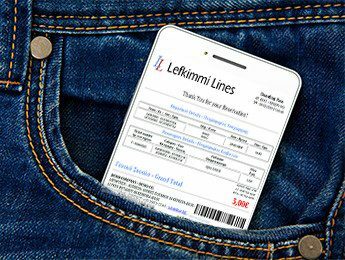 With Lefkimmi Lines easily within a few minutes you have the tickets in your phone. The shortest and cheapest way to start your trip. e-Ticket, get your ticket delivered to your phone!